Fielding Bliss has never forgotten the summer of 1984: The year a heat wave scorched Breathed, Ohio. The year he became friends with the devil. Sal seems to appear out of nowhere—a bruised and tattered thirteen-year-old boy claiming to be the devil himself answering an invitation. Fielding Bliss, the son of a local prosecutor, brings Sal home, where the Bliss family welcomes him, assuming he’s a runaway from a nearby farm town. When word spreads that the devil has come to Breathed, not everyone is happy to welcome his self-proclaimed fallen angel. Murmurs follow him and tensions rise, along with the temperature, as an unbearable heat wave rolls into town right along with him. As strange accidents start to occur, some in the town, riled by the feverish heat, start to believe that Sal is exactly who he claims to be. While members of the Bliss family wrestle with their own personal demons, a fanatic drives the town to the brink of a catastrophe that will change this sleepy Ohio backwater forever. 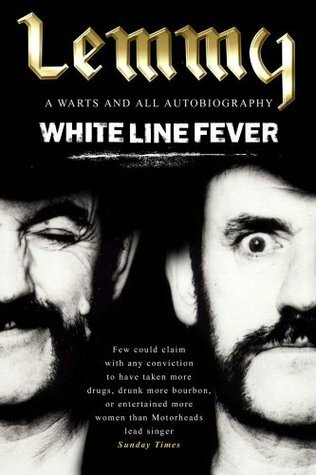 I was initially drawn to this book by the title and cover. And the title sort of aptly describes how I feel in the perpetual Singapore heat—the never-ending summer that’s melting me. I was pretty excited seeing a mention of Wisconsin on page 7 (“But did you know that in Wisconsin, there is a lake, a wondrous lake, called Devil?”), and I love Devil’s Lake! It is beautiful and clean with wonderful hiking trails and camping. So, I figured this will be right up my alley. 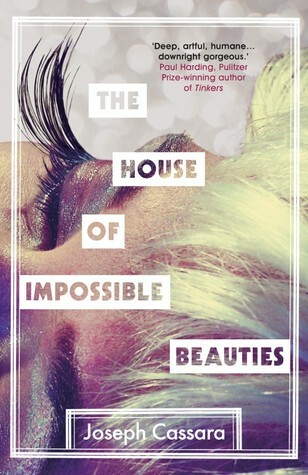 Even though it wasn’t quite what I was expecting, I did enjoy this debut novel. 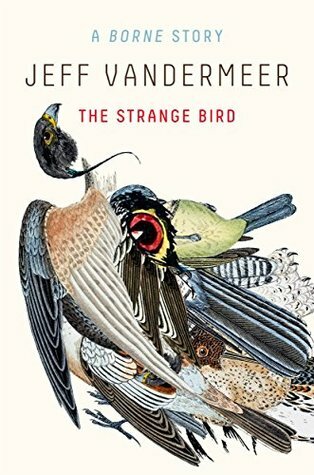 This is a Southern Gothic novel and it is dark, definitely not a feel-good, summery story, despite the title and cover art. When I say it wasn’t what I was expecting, I mean that I thought there was a supernatural element to the book, that Sal really was the Devil. But he wasn’t. But actually no wait, was he? See, I’m still thinking about it after finishing. That’s always a good sign. More magical realism then, but the story was entirely real. I thought McDaniel did a great job of giving individual personalities and life to her characters, especially the Bliss family and Sal. I was captivated throughout, wondering what was going to happen by the end (because it’s pretty clear something major will happen). I do have this in hardback, but I ended up listening to the audiobook on a whim since it was available. I really enjoy Mark Bramhall’s narration, but for this one it was a little too Southern for me—yes, ultimately this is a Southern Gothic story, but it was set in Ohio. I’m not sure why the accents were rendered as so deeply “South,” like an Alabaman or Georgian dialect. It’s very folksy and distracted me a bit. I said this wasn’t what I expected, but it ended up being more. McDaniel incorporates social issues that were (and are still) super relevant—racism, homophobia—which gave Summer a depth I didn’t see coming. And classic, good-vs-evil kind of parables. Even though the premise of the actual devil accepting an invitation may seem out there, the rest of the story was sadly and upsettingly believable. While the plot is dark and unsettling, it’s also a novel about acceptance and love. I’m glad I finally got to it! 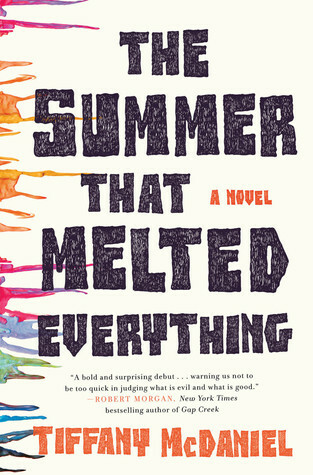 The Summer that Melted Everything is my second of twelve books read for the 2018 TBR Pile Challenge. Listened to audiobook in March 2018. I’m definitely out of my reading slump! These two novellas came through my library holds on audio at the same time, and they’re short enough that I was able to listen to both in one day while drawing. 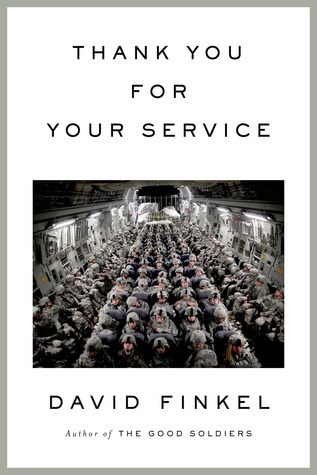 In the ironically titled Thank You for Your Service, Finkel writes with tremendous compassion not just about the soldiers but about their wives and children. Where do soldiers belong after their homecoming? Is it reasonable, or even possible, to expect them to rejoin their communities as if nothing has happened? And in moments of hardship, who can soldiers turn to if they feel alienated by the world they once lived in? These are the questions Finkel faces as he revisits the brave but shaken men of the [US 2-16 Infantry Battalion that was stationed in Baghdad]. I didn’t realize this is a “sequel” to an earlier book of Finkel, The Good Soldiers. I wouldn’t say you need to read that one first for a full appreciation of Thank You for Your Service, this is still plenty affecting and easy to follow without the veterans’ service backstories. It’s difficult, uncomfortable subject matter, as it exposes the reality of trauma that lasts for a soldier long after the actual fighting is over for them. And beyond the soldier themselves, the family they return to has to deal with this trauma as well. I appreciated that Finkel spends time on the wives and girlfriends of this group of veterans, how they handle (or struggle with) their partners coming back as someone else entirely than the person they said goodbye to at the time of deployment. He shows that the military does offer some assistance to veterans, but less in the form of therapy and rehab and more in the form of pharmaceutical medicating. There are some facilities around the country set up specifically to help veterans with PTSD or other mental issues associated with their service, but they’re difficult to get into, costly, and often the admitted vet has to forgo work for a while leaving their families in tough spots financially. Some of them are on the verge of closing due to lack of funding, as well. “Depression, anxiety, nightmares, memory problems, personality changes, suicidal thoughts: every war has its after-war,” that countless veterans are battling every day, either physically, psychologically, or both. I admire how Finkel leaves out sentimentality and removes himself from the narrative, choosing to focus on the veterans and their families, frankly chronicling exactly how it is for them. Despite the seeming lack of emotion in the writing, it’s still a heartbreaking, infuriating book because there’s no two ways about it: war breaks people. I think all Americans who call themselves patriots and claim to support our troops should read this book. Listened to audiobook in January 2018. Growing up in one of the poorest neighborhoods of South Central Los Angeles, Tiffany learned to survive by making people laugh. If she could do that, then her classmates would let her copy their homework, the other foster kids she lived with wouldn’t beat her up, and she might even get a boyfriend. Or at least she could make enough money—as the paid school mascot and in-demand Bar Mitzvah hype woman—to get her hair and nails done, so then she might get a boyfriend. None of that worked (and she’s still single), but it allowed Tiffany to imagine a place for herself where she could do something she loved for a living: comedy. I admit I never heard of Tiffany Haddish before November, when I was hanging out with my friend in Kansas City and we watched the recent episode of SNL she hosted. She was incredible and it was one of the best episodes of SNL I think I’d seen in a long time. 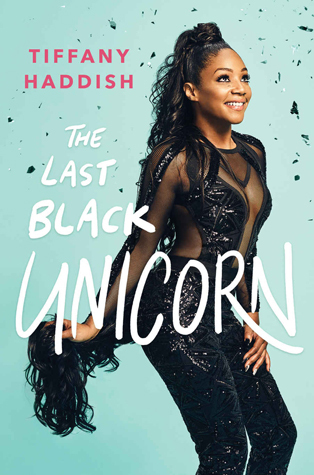 Haddish is sharp and hilarious, and has an interesting perspective on her place in the world as a black woman and as a black woman in comedy. Experiencing this book on audio with Haddish narrating is definitely the way to go. Her excessive energy and observant nature make her an extremely engaging storyteller. The parts of her life she recounts here are ridiculous, laugh-out-loud funny, sometimes cringe worthy, and sometimes frustrating and serious. Her childhood was bleak, full of neglect, abuse, and disappointments. She has been plagued by abusive, troubled romantic relationships, and encountered plenty of misogyny as a comedian. But through all this, she has retained her willful spirit and remained true to herself. 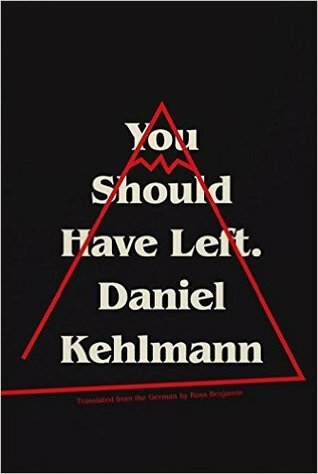 If I have a minor complaint, it’s that this doesn’t exactly read like a memoir, with the stories sometimes feeling rushed and the structure of the book could be considered choppy. It’s more like a collection of stories from her life rather than a linear narrative. But oftentimes celebrities don’t go into as much depth as you’d like them to in their memoirs. I can see how readers may be sensitive to her handling of a differently abled coworker (about whom she felt positively, but still) and there are some instances of stereotypes about black women in the book. But overall, Haddish is a comedian to watch for sure. She was delightful to listen to and learn more about, and I can’t wait to see Girls Trip! I’m sorry I missed it this summer when it came out!